This is an oriental Ceremony for the skin, craving care that stops time. It is a fight against visible signs of ageing, dehydration, and pigmentation that appear due to UV exposure. This treatment is inspired by the Asian tradition of caring both for the body and soul, combining innovative formulas with active ingredients from Far East. It harmonises the energy flow and restores the inner balance. 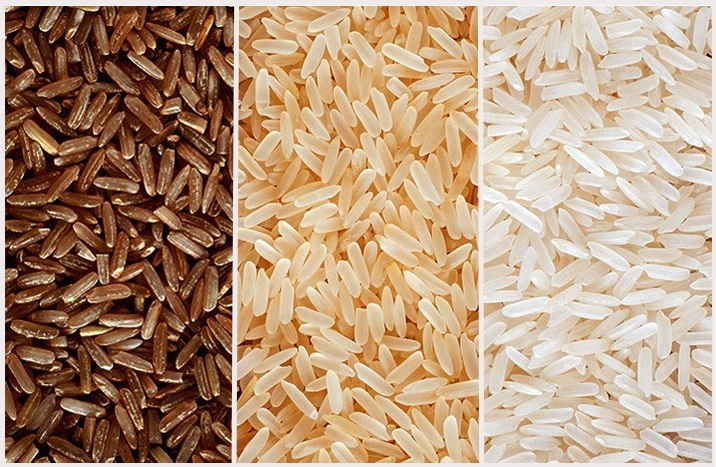 The Ceremony is based upon rice, praised for its brightening and rejuvenating properties. It restores skin’s glow, smoothness and elasticity. The benefits on the skin are also assured by orizanol that with its nourishing power replenishes the lipids and strengthens the barrier function. Skin becomes smooth and bright. The ritual ensures intensive moisture, treats irritation and protects from UV light. The subtle scent of the rice oil and alpine plants caresses the body bringing the aura of mystery.